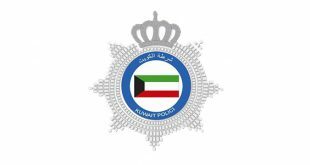 KUWAIT CITY, Feb 9: A Palestinian has filed a missing persons report with the Nugra Police Station on his 43-year-old European wife, reports Al-Anba daily. He said the wife left the house and did not come back. He did not say when she left the house. Meanwhile, an Iranian has filed a missing persons report on his daughter at the Sabah Al-Salem Police Station, reports Al-Anba daily. 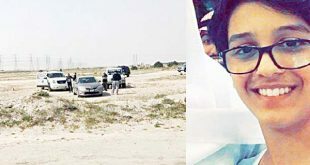 The father said his daughter who is in her 40s, works at a general trading and contracting company and went with her mother to a market last Saturday and has not returned home since then. 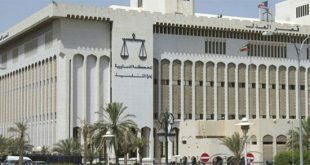 Financial scam: The Ahmadi police have arrested a bedoun in connection with a KD 140,000 financial claim, reports Al-Shahed daily. 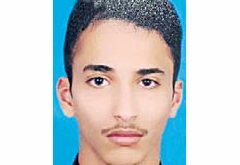 The daily added, the bedoun was asked to pull over for committing a traffic violation and attempted to escape on foot leaving behind his car. He was chased and arrested and when police checked his ID they found he was wanted by law. He has been handed over to the concerned authorities. 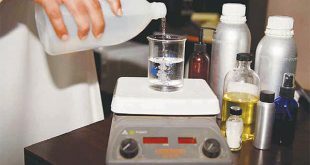 Fake perfumes seized: Assistant Undersecretary for Consumer Protection Department at the Ministry of Commerce and Industry Eid Al-Rashidi was recently quoted as saying inspectors from the ministry recently raided a store in Farwaniya and confiscated thousands of imitation perfume bottles of well-known brands, reports Al-Anba daily. Al-Rashidi said the authorities have taken into custody a number of employees who worked at the store. Their job was to refill the bottles with counterfeit material. The file of the company has been referred to the Commercial Prosecution.